If you like to fly, boat, or ride horses then you are sure to find membership in one of the following support groups rewarding and fun. These groups of like-minded enthusiasts support the Conservancy's mission by undertaking important service projects and hosting fun events to help provide financial resources to protect and restore our special Island! Marineros are members at the Adventurer ($125) level and above that support the Conservancy's mission to be a responsible steward of Catalina's lands through a balance of conservation, education, and recreation. Members of the Catalina Marineros support group are particularly interested in boating and get involved in cruises, social events and special projects that support the restoration and protection of the Island. The Marineros are instrumental in planning the BZ Jones Hike each year. Aero Club members are pilots at any member level who purchase the additional $115 annual landing fee. Aero Club combines general Conservancy membership benefits with unlimited annual landings at the Airport in the Sky and a free Killer Cookie! Aero Club members receive invites to Conservancy events and hikes, and serve as stewards for the Island. 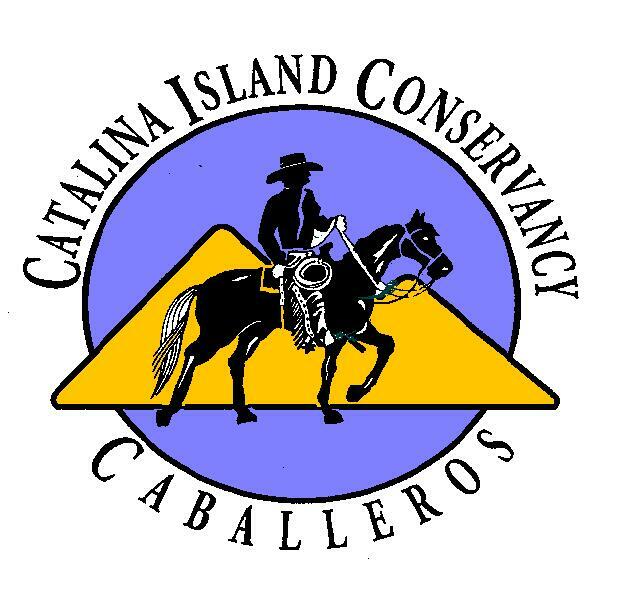 The Catalina Caballeros is an equestrian membership support group of the Conservancy at the Adventurer Level ($125) and above. Caballeros are male and female riders who participate in their annual rides, occasional volunteer workdays on the Island, socials on the mainland, and Conservancy fund raising activities.